German consumer group sues WhatsApp quoting : "PC World"
BERLIN — A German consumer group says it has filed a lawsuit against WhatsApp over its data gathering and sharing practices. The Federation of German Consumer Organizations said Monday that it filed the suit at Berlin’s state court. That angered data protection advocates in Germany and elsewhere. 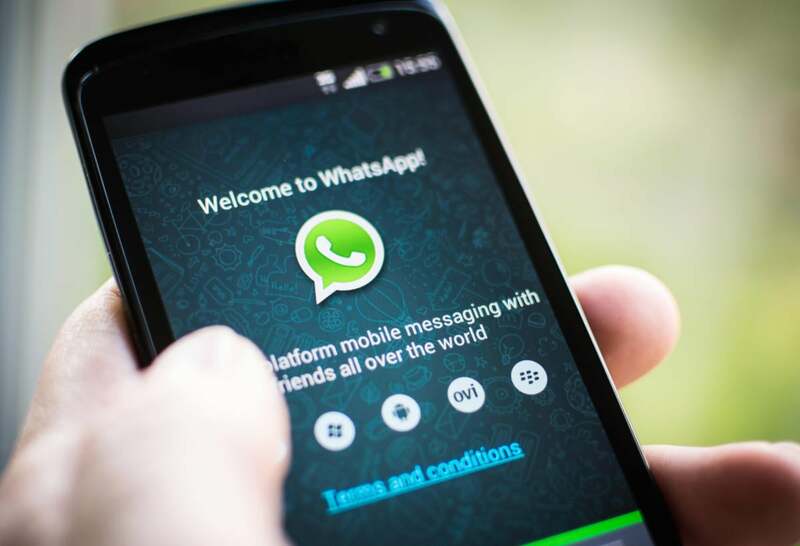 It argued that WhatsApp “collects and stores data in part illegally and passes them on to Facebook.”Facebook acquired the global messaging service in 2014 and announced last summer that WhatsApp would begin sharing phone numbers of its users with the social network.